Today’s energy saving video from Rockweiler Insulation has over 25,000 views on YouTube. 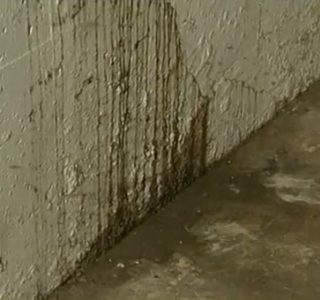 It explains the problem of moisture in an interior lower level wall cavity and how to prevent it from occurring in your home. 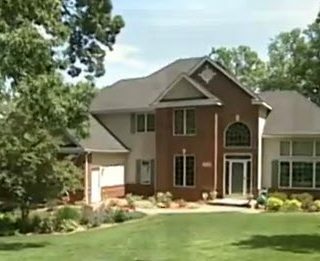 For more videos on home building, remodeling and maintenance, visit our video library. Today we’re featuring another energy saving idea from our friends at Rockweiler Insulation. 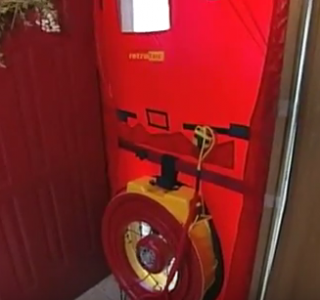 This video short explains the importance of mechanical ventilation in your home. 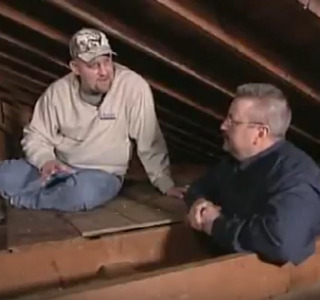 For more videos on home building, remodeling and maintenance, visit our video library. 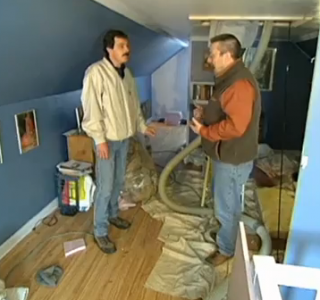 Subscribe to the Remodeler TV Blog for home remodeling and maintenance tips.